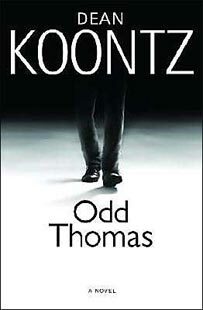 One of my all time favorite thrilling novels is Odd Thomas by Dean Koontz. Although it's a Mystery, I experienced every emotion while reading Odd's tale. And that's what I consider a worthy read, an author that can make you laugh, cry but still be spooked! Koontz is able to completely transform you into his clever written pages and allows you to live vicariously through Odd in this edge-of-your-seat, page turning story. 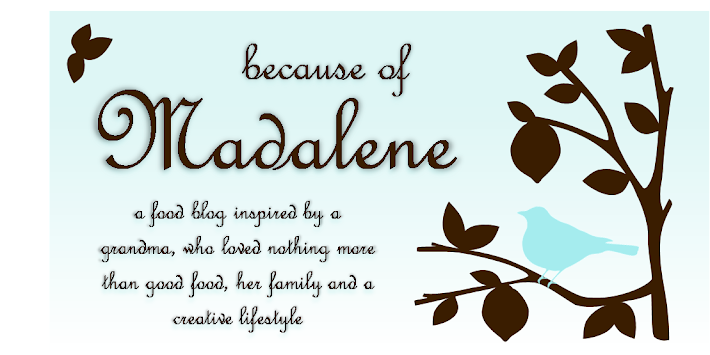 To everyone else, Odd Thomas lives an ordinary life as a short order cook in a small desert town. But with a name like Odd, you soon find out that his life is anything but typical. So one day when he meets a mysterious looking man in the diner being followed by dark shadowy creatures, Odd's spiritual intuition tells him that this man is linked to some horrible incident that is about ready to occur. To find out more about this strange man, Odd uses his supernatural talents to hunt him down. With the help of his soulmate, Stormy, together they find themselves wrapped up in an attempt to counteract the catastrophic event he knows will happen within the next 24 hours. This New York Times Bestseller is an excellent scare for this haunting Halloween season, but read it with the lights on and when your family is home!